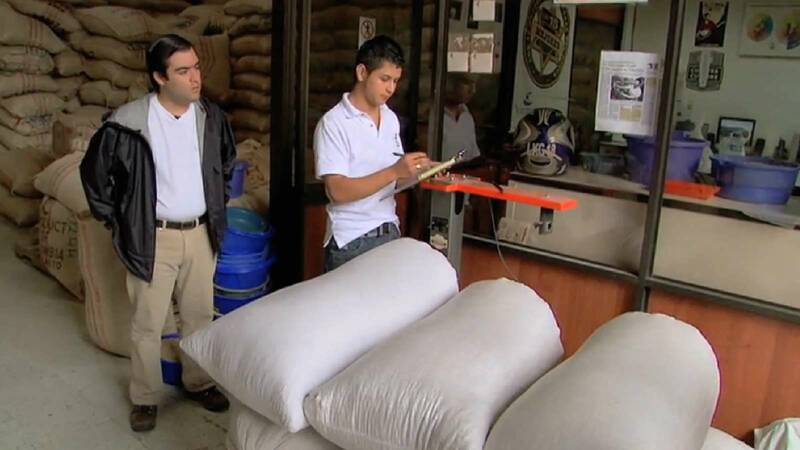 Omar Herrera Soto has been working in coffee for 15 years. 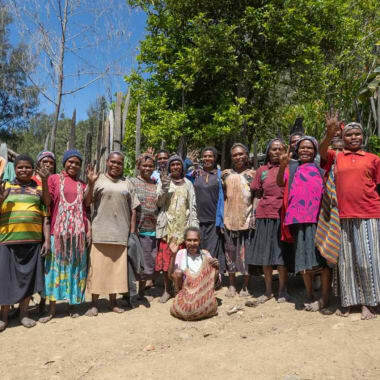 12 years ago his wife inherited this farm called Divino Niño, and has invested time and energy on improving its quality to move into specialty coffee. He says that since working with the specialty market for the past 2-3 years he has been able to better provide for his family. It’s a “100% positive change” because his coffee is evaluated objectively and he can receive feedback on from buyers. This traceability and feedback loop means he can make changes on the farm and in how he processes his crop to keep improving quality and receive better prices based on the quality he delivers. As part of this focus on quality, Omar has been working with Caravela, our partner in Colombia, for around 2 years. 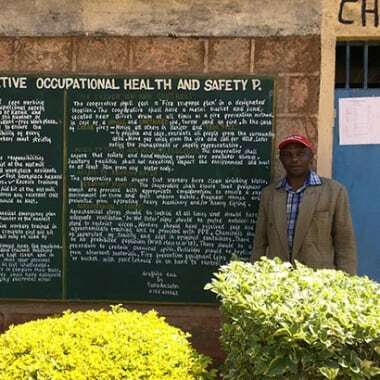 In the words of their quality control team, “He is focused and committed to quality and continuous improvement in processing the coffee and it can be seen in the coffee he delivers. He has been able to produce really good coffees”. Different countries have their own ways of describing grades and sizes of coffee beans. Caravela grades each coffee when it’s delivered by farmers in each town. To be considered for export by them the coffee needs to score at least 83. 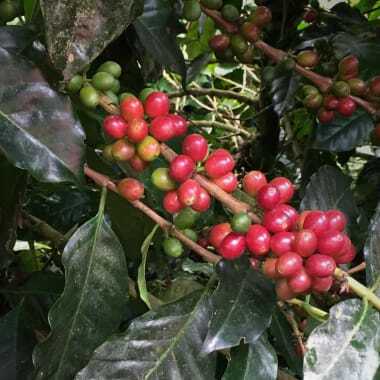 A coffee which scores 84+ is given an A grade, those scoring 85+ are AA, and 86+ is labelled as AAA grade, and 87+ is most commonly sold as a microlot (ML). The price paid to the farmer increases to reflect the grade. 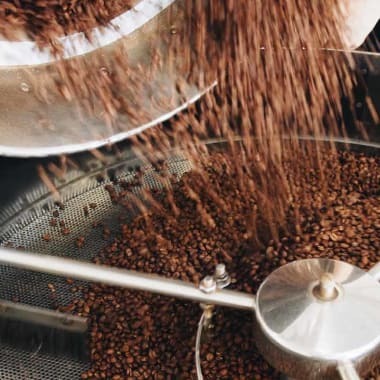 There’s also a great interview with Caravela (previously known as Virmax) about their processes in Colombia and how they work with farmers to improve quality at the Square Mile Roasters blog. In the case of Omar’s latest harvest, he delivered 26% A grade, 50% AA grade, and 24% of AAA and ML, the highest possible grade. He also grows Peach and Granadilla (a larger relative of the passionfruit) to use at the farm and sell. What makes up Colombia Omar Herrera Soto?